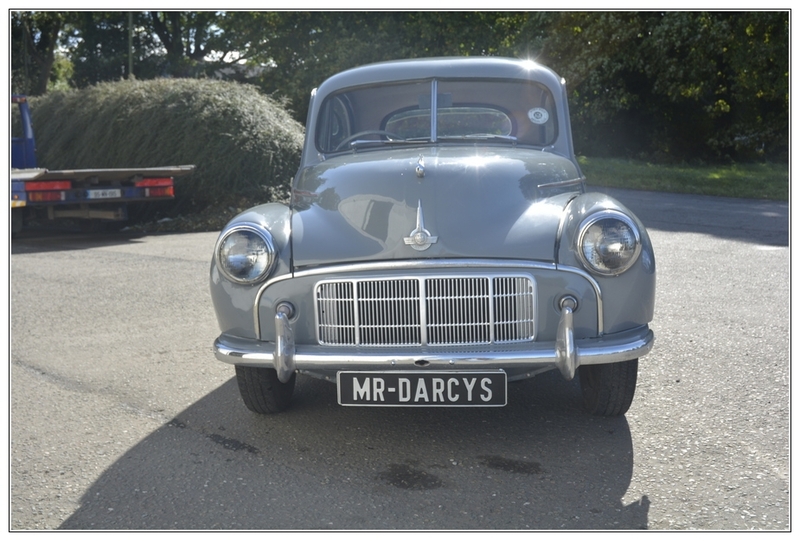 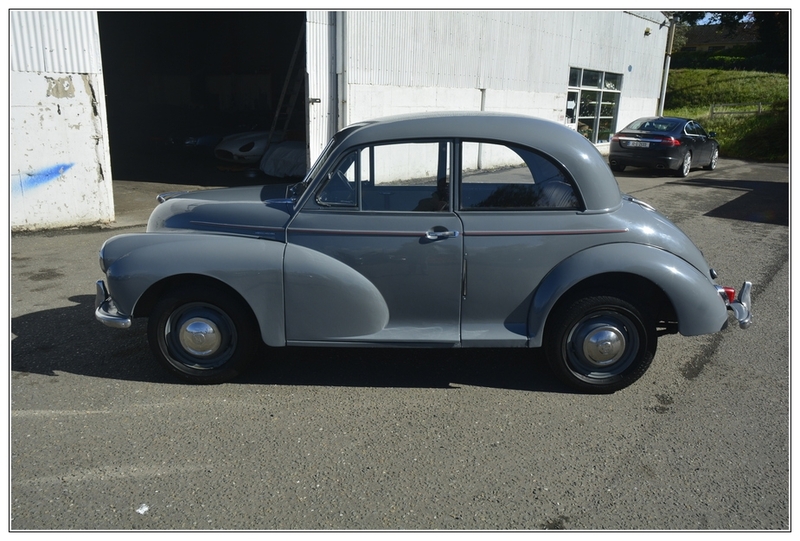 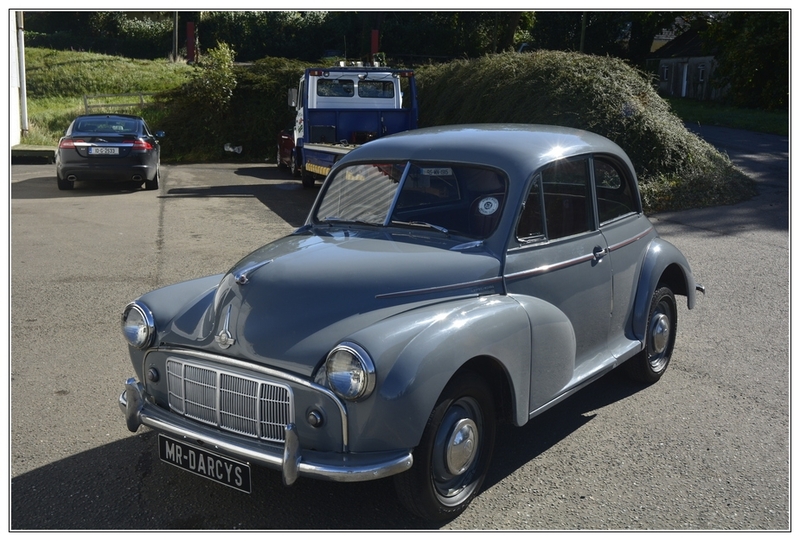 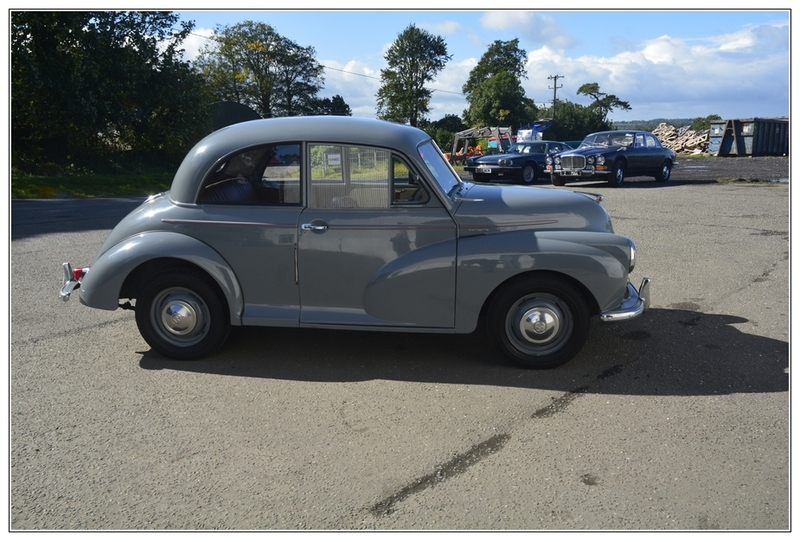 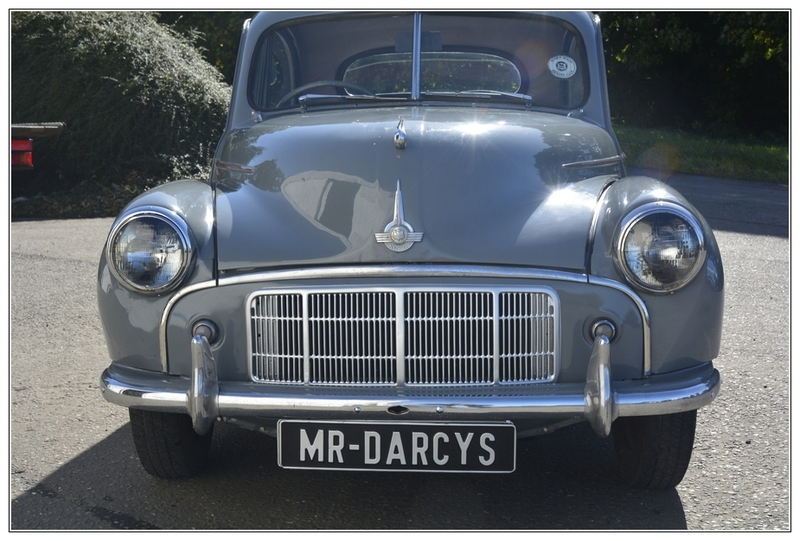 Mr Darcy's are offering for sale, this extremely nice 1954 minor. 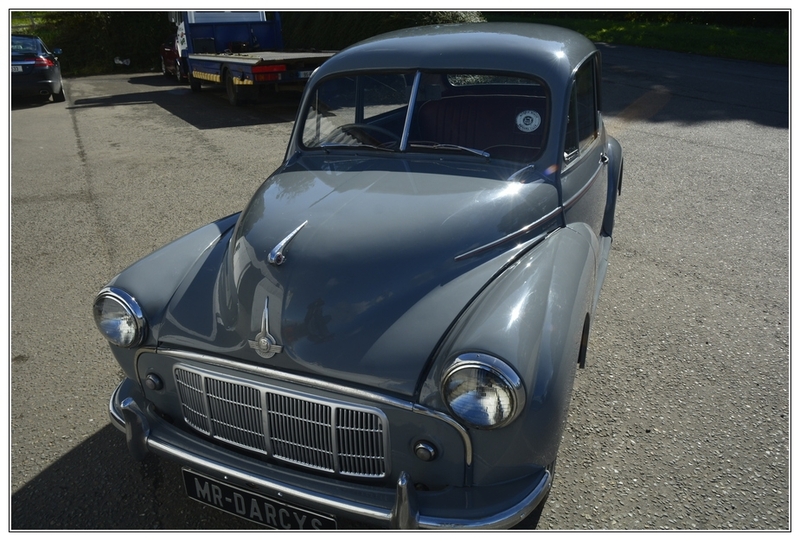 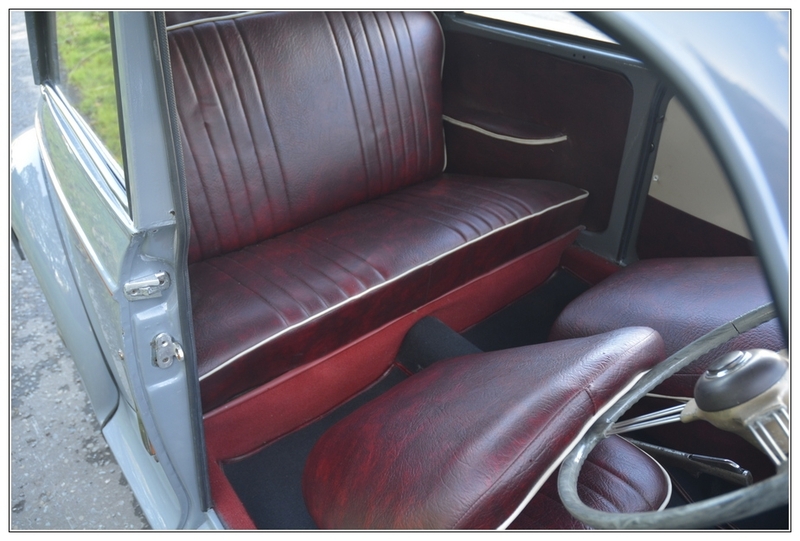 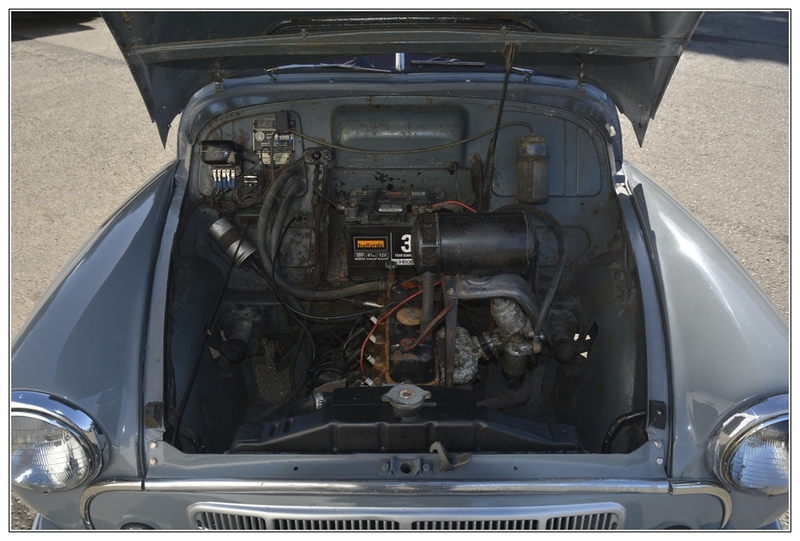 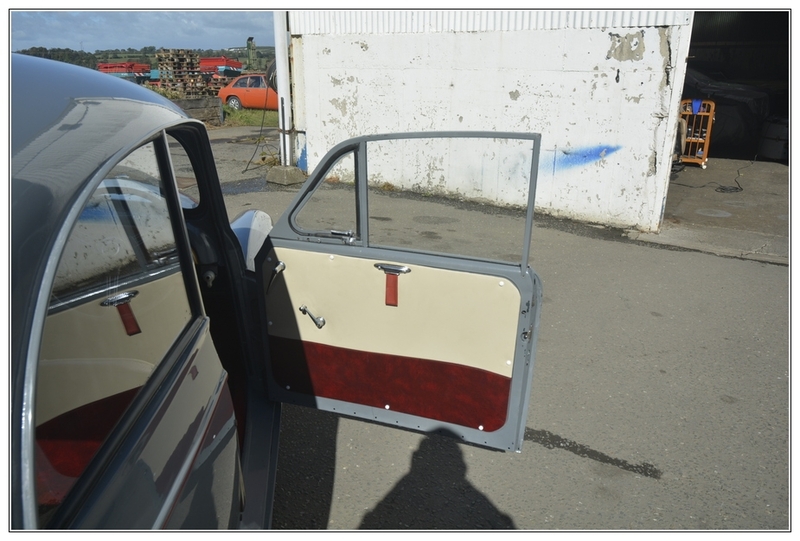 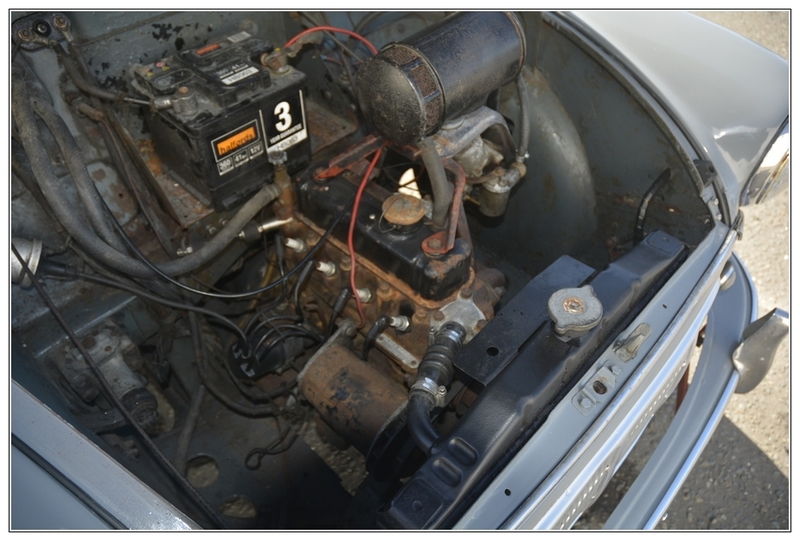 This car has been fully restored, and is a great example of the split screen Icon. 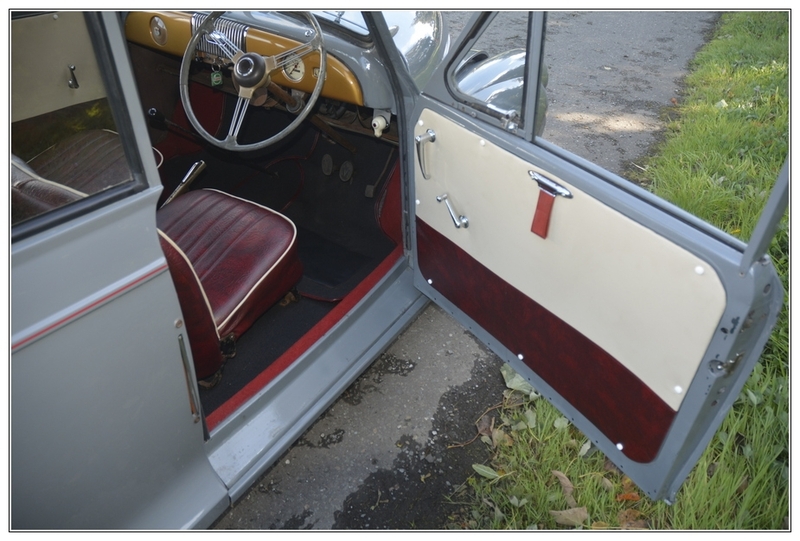 Finished in Birch grey, with piped red interior, the colour combination works very well. 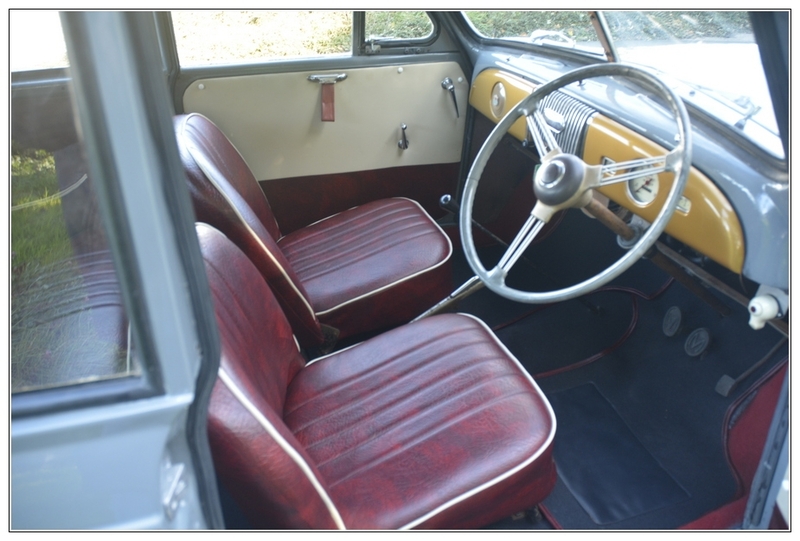 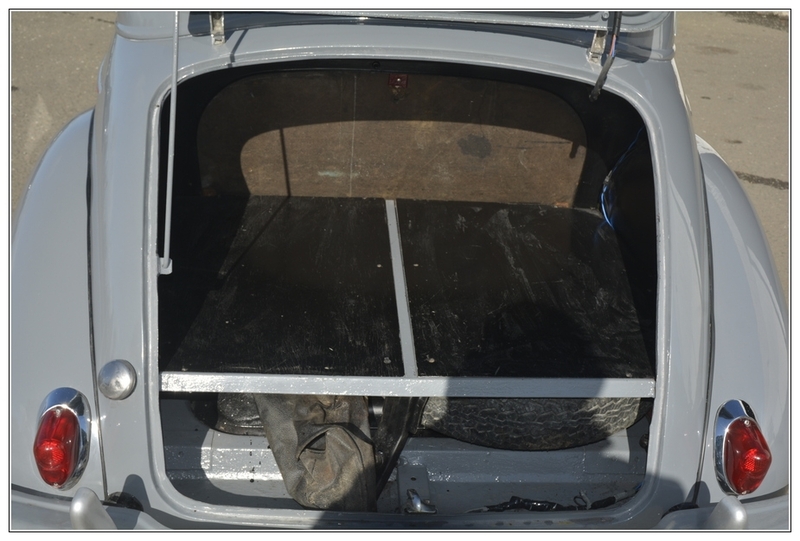 She has recently had a full interior fitted, with door cards, seats and carpets fitted to a high standard. 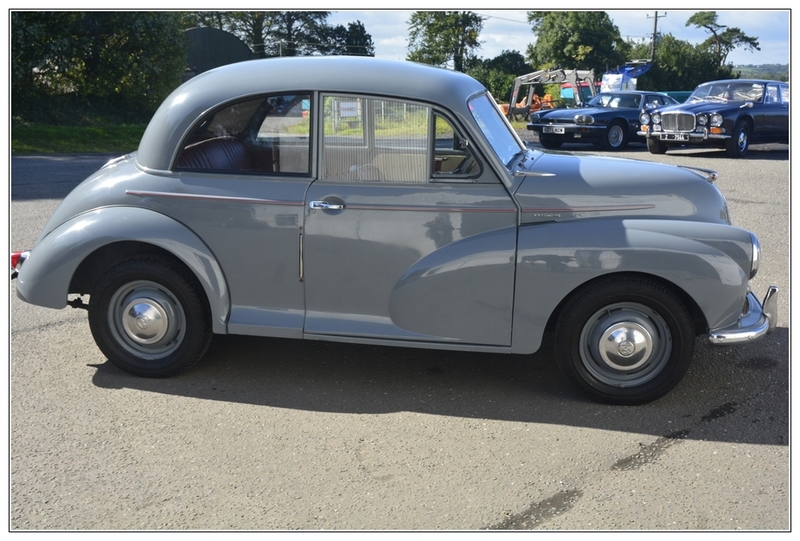 She had a full respray in her original colour. 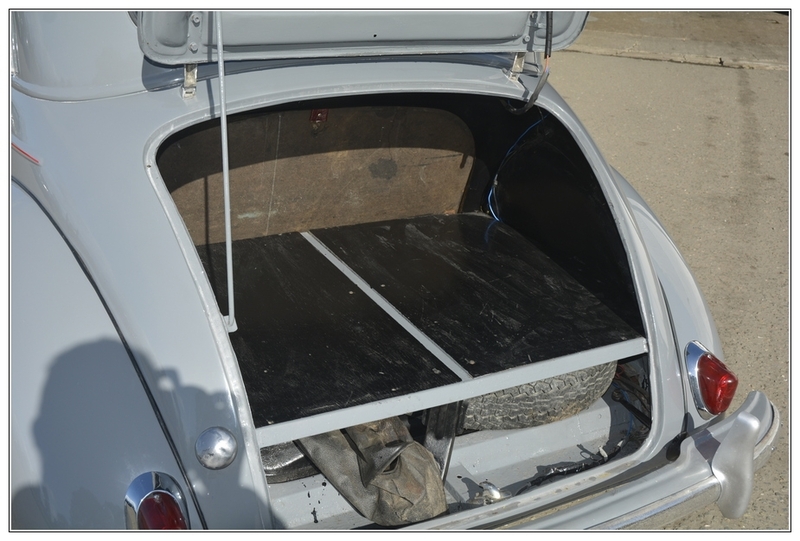 All welding was completed where required, and she will pass any inspection to her floor, spring hangers, and body panels. 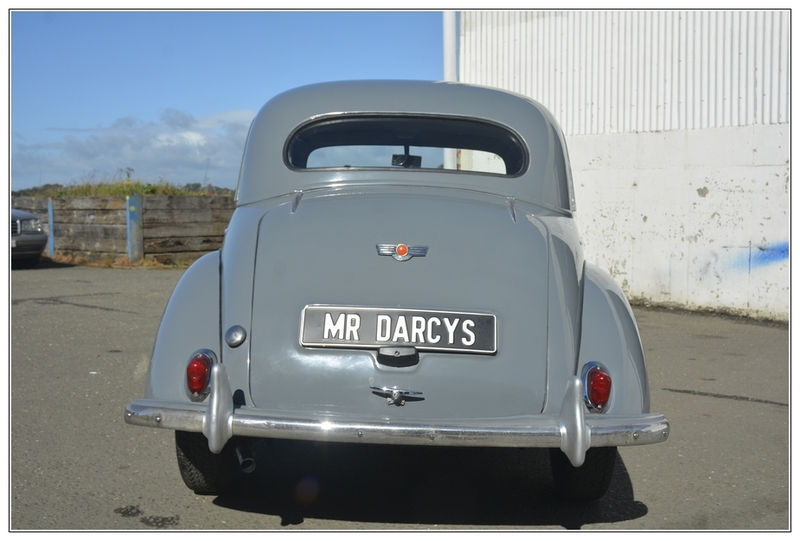 She drives very well, and everything is working as it should. 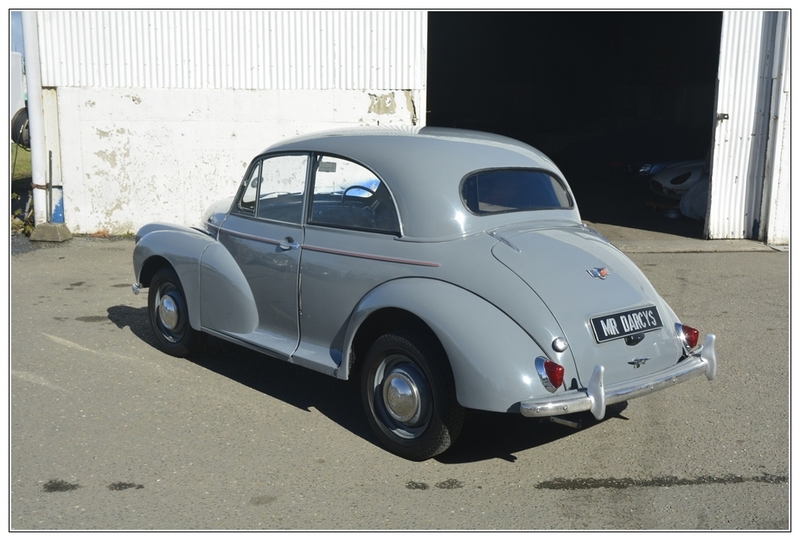 She has matching numbers, and comes with a nice file of history which includes copies of reg documents for previous owners. 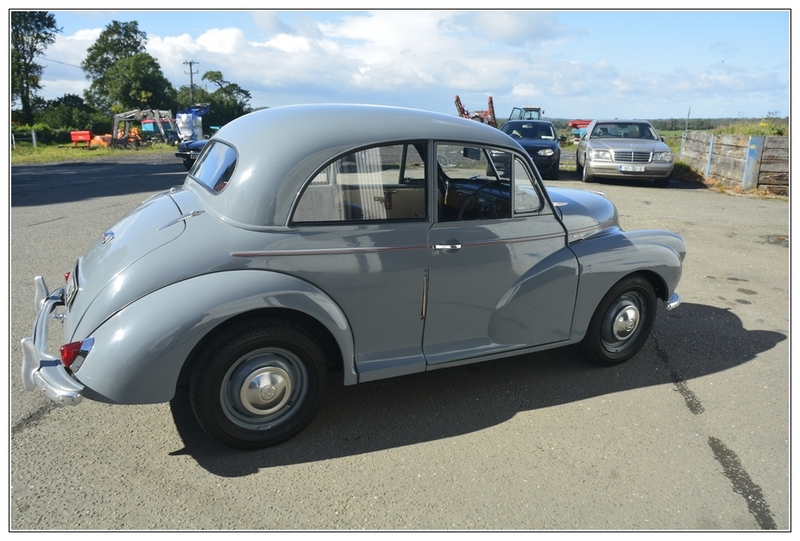 She is currently on an NI registration, but price includes importation and registration fees . 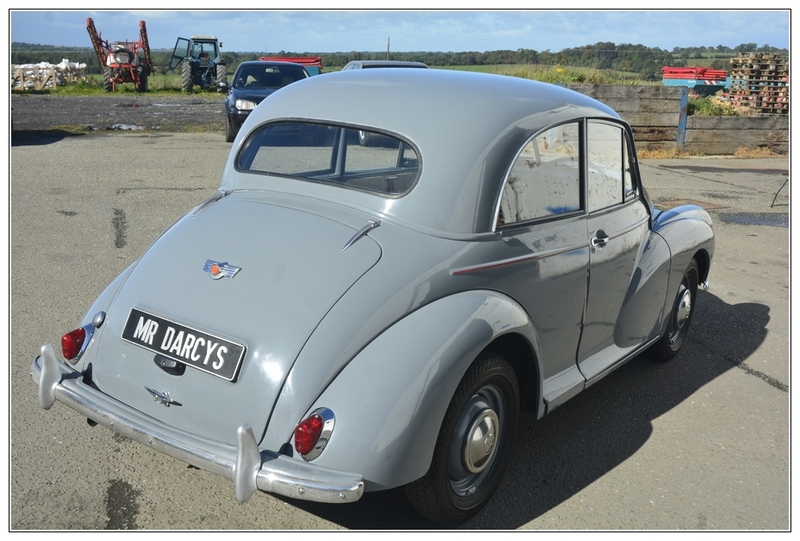 We accept trade ins as always, and can deliver if required.